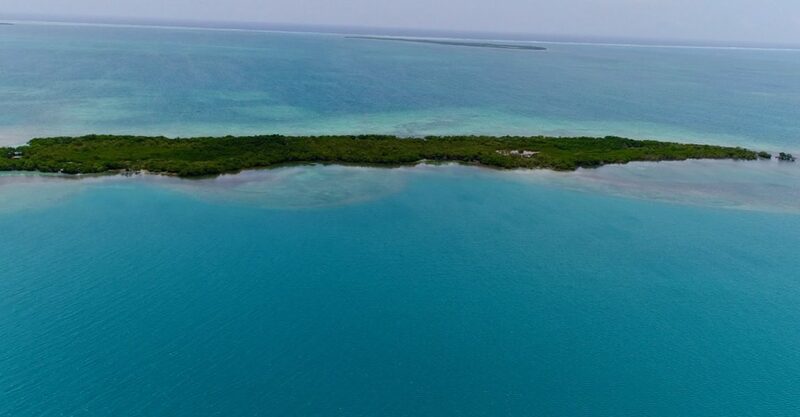 This private island for sale in Belize lies off the Caribbean coast of Belize east of the town of Dangriga in Stann Creek District. 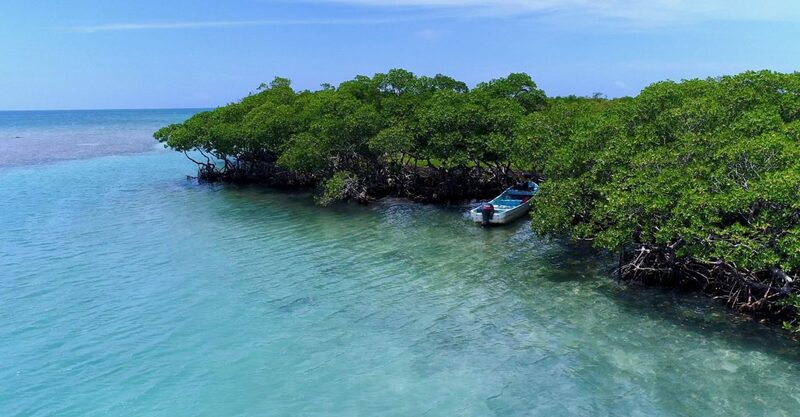 The island is situated 10.5 miles north of Dangriga Town, west of Tobacco Range, north of Coco Plum Caye and east of Pelican Beach Resort. Spanning 12 acres, the island is fringed by white sandy beaches and covered with dense tropical vegetation and mature trees. The island is easily accessible by water. 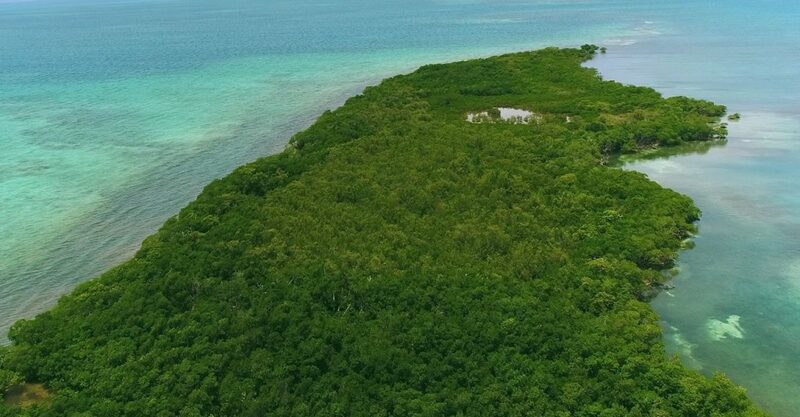 This represents a rare opportunity to acquire a private island in Belize which could be developed for residential purposes or to create a private island resort with a spectacular private setting and breathtaking views. 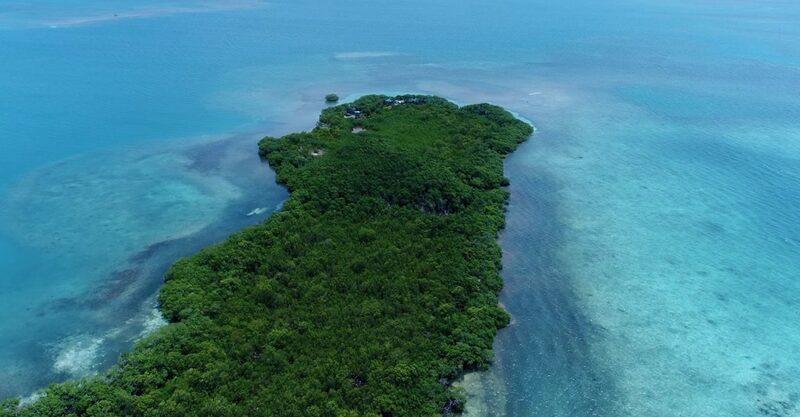 Looking for islands for sale in Belize near the Belize Barrier Reef? If so, this island is ideally located. Situated within easy reach of the reef, the waters surrounding the island are ideal for fishing, swimming, sailing and other water sports.